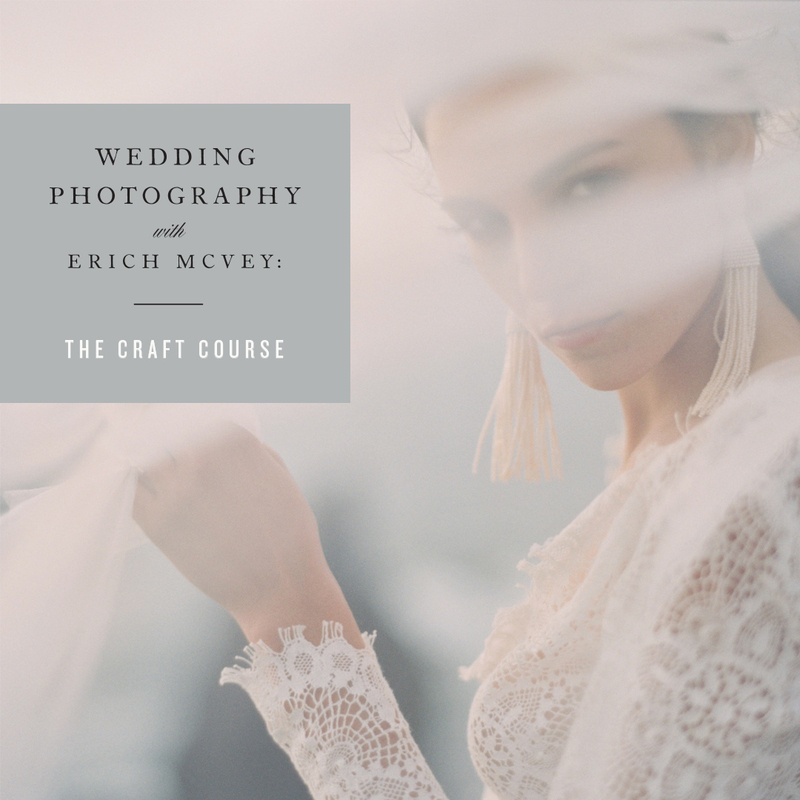 An in-depth exploration of Erich’s journey as a wedding photographer and film shooter as he honed his craft. 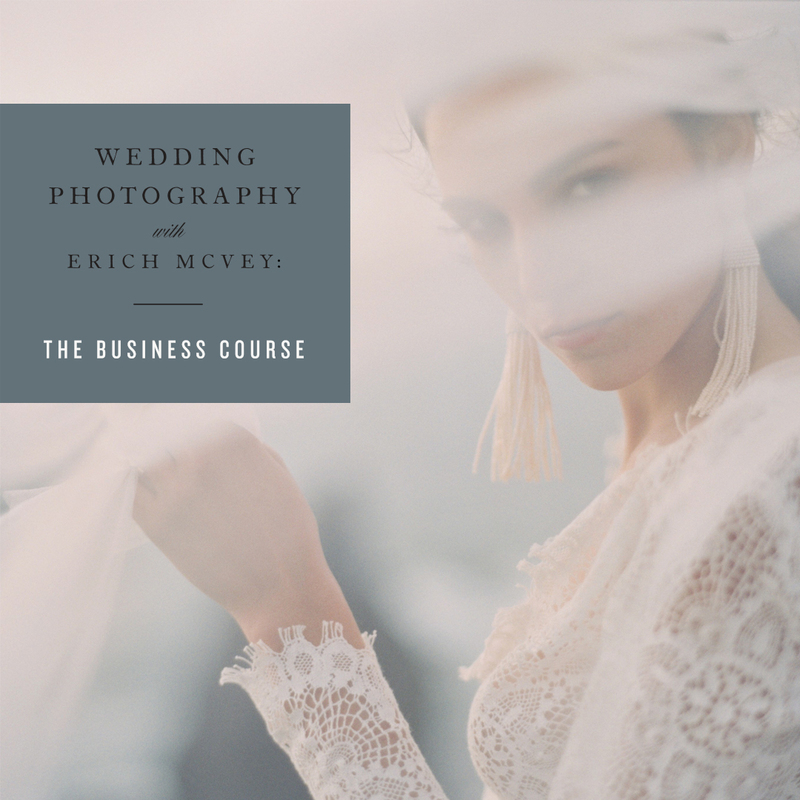 Erich teaches everything he knows about building a successful photography business. 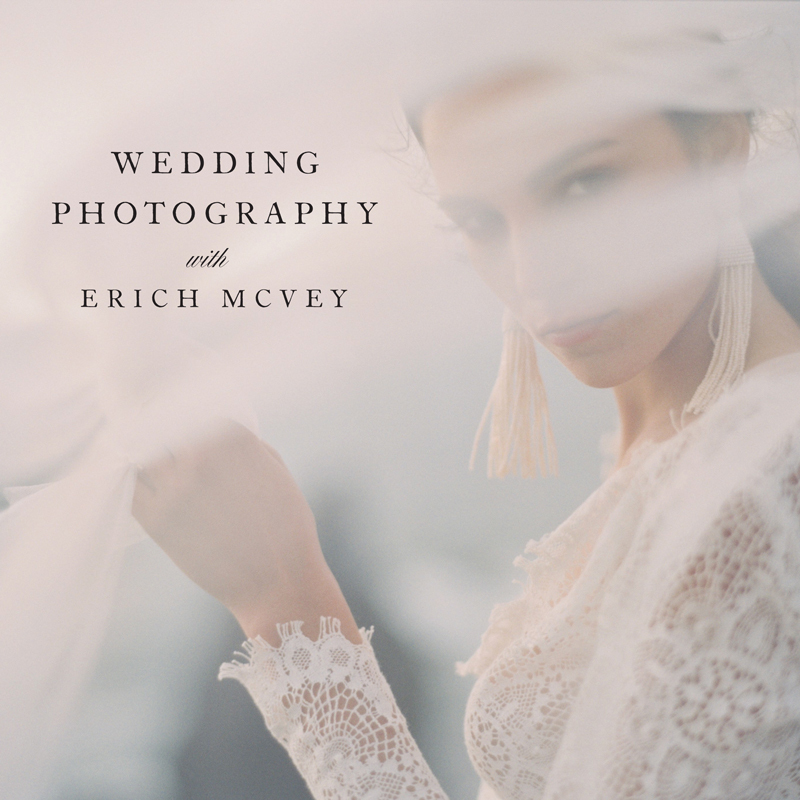 An in-depth exploration of Erich’s journey as a wedding photographer. 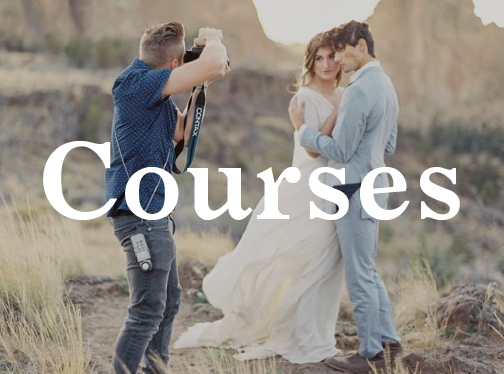 Learn how Erich shoots an entire wedding with film from beginning to end. 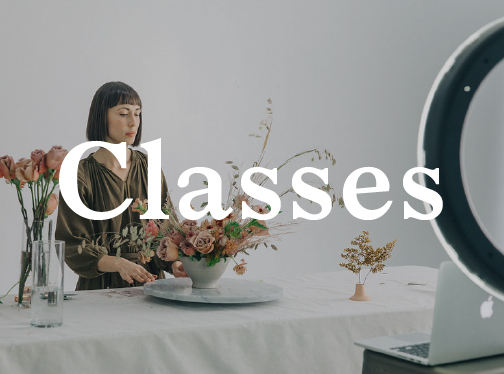 Watch Erich shoot and direct a real couple and styled editorial.